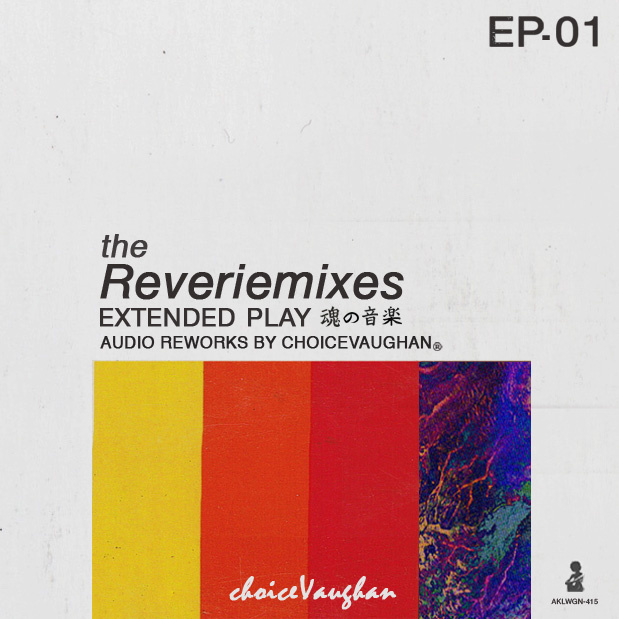 Check out these brand new tracks where choiceVaughan flipped some classic R&B tunes. Free downloads and such! 1. Loves TLC 2.